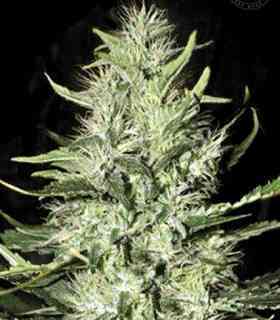 AKA Power Plant: This strain is a inbred sativa variety from South Africa. It has a very high resin production and an astonishing grow potential. Because these plants have never been hybridised and have a short flowering time compared to most sativas it is a very desired variety by the sativa connoisseurs. Indoors flowering starts already one week after turning back the light to flowering cycle, outdoors the flowers start to develop slowly but ripen very fast after they passed the 4th week in flower.